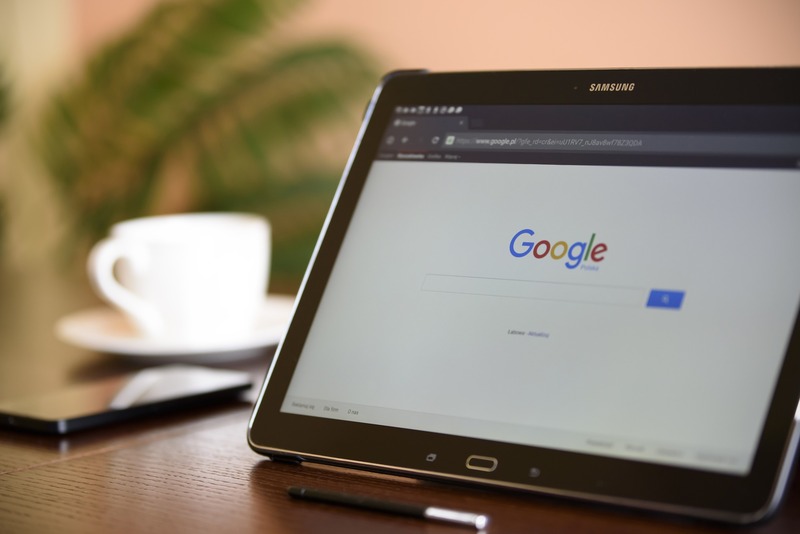 If you have not heard of the business directory that is created by Google for business owners, here is exactly what it is and how you can set up a page for your small business. It’s an easy and free way to get your business exposure on Google without having to spend an endless amount of time on SEO. Although, it’s strongly advised that you continuously work on SEO to make sure your website is ranked highly in the Google rankings. ‘Google My Business’ is an online business listing by Google, that helps businesses be easily found. Google has around 1.2 billion users per month, offering small businesses the opportunity to reach a large number of the visitors. Essentially, when setting up a page you are setting up a profile of your business on Google. This will then appear on the right hand of the google search results. For example, if you google ‘Company Bug’ you will be able to see Company Bugs listing on ‘Google My Business’ on the right side. When you have your business online or run a website, it’s essential to work with Google to appear in searches. As mentioned previously, SEO is essential in attracting traffic and visitors to a website and creating a page for ‘Google My Business’, you are increasing your chances of being found by potential customers. You have to sign up with the details mentioned above. It’s a pretty straightforward process. There are fields you need to fill with the relevant details. Then, Google will need to make sure that you are authorised to make the page on behalf of the business. You can verify your page whenever you like, however its advised that you do this as soon as possible as Google verification can take a couple of days. Once you have verified the page, you can start setting your page up. You will need to add pictures/logo when you are setting your page. You will also need to add in the opening hours in this section. This is a great place to provide all the necessary details to any potential customers. Once you have set up your page, you need to invest time in building up your page. Encourage current and previous clients to leave feedback and reviews. The positive feedback will encourage others to buy your products or use your services. Any negative feedback will allow you to make changes to improve your business. Also, make sure you are active and respond to reviews and feedback, whether it be positive or negative. You can post content and images to your profile for any visitors. Photographs can be a great way to give an insight to any potential customers. For example, if you run a restaurant then add images of the food served at your restaurant. The more information you can offer a visitor the better. More on small business marketing and creating an Instagram profile for your business.